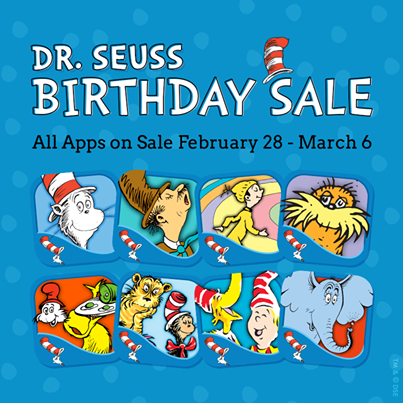 I think we have downloaded EVERY Oceanhouse Seuss app and they are all terrific! that at $.99 it’s too hard to say no?! Thanks for this great resource! Resharing…. Thanks for visiting the blog and for resharing! next post: THE “LEGENDS OF OZ EXPRESS” IS COMING TO HOLLYWOOD!